While the glory day of BlackBerry in the US market has passed, the company is still making cell phone. Last fall, we saw the introduction of the BlackBerry Passport with an industrial design and a new, innovative keyboard. However, if you want it, you have to import it from Canada, which is a problem as Americans usually do not pay full price for their phones. Well, AT&T is making it easier for you, as they just officially announced their support for the device in the US market. Now, this is nothing new, as this is practically the same phone as we known before. We got a 4.5-inch square display (1440×1440), 32GB of storage (expandable via a Micro SD slot) and 3GB of RAM. Snapdragon 801 is running beneath, and powers it all is a 3450mAh battery pack. In the optics department, we have an optical stabilized 13MP shooter, with 2MP front-facer. 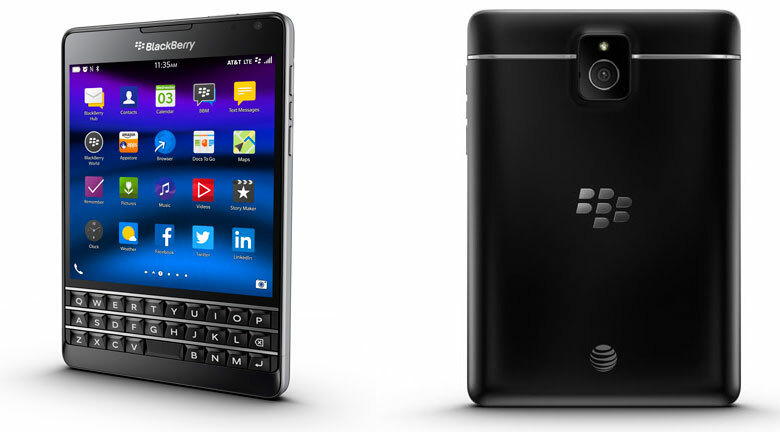 The phone operates on the latest version of the BlackBerry OS, BlackBerry 10. As of right now, AT&T is planning to sell it at $200 on contract and $650 off-contract. But it is quite expensive comparing to what BlackBerry itself is selling on its website. Adding to all of that is a no-determined date for the sale to begin. But the good news is that the carrier is also confirming their support on the BlackBerry Classic, selling it at $50 on contract and $420 off-contract.